We can help you customize your truck whether you’re adding style, functionality or both. Maxing out your 4×4 to conquer the trails, pimping it for street cruising or adding extra power to an SUV – it’s what owning a truck is all about. You’re someone who demands the best from yourself. Why should your truck be any different? When you drive a rugged lifted truck from Jackalope Customs, you’ll stand above the rest, no matter what road or trail you choose. Nothing speaks to your status and toughness like a premium up-fitted truck. Custom lifted trucks from Jackalope Customs are more than just vehicles, they’re a lifestyle. 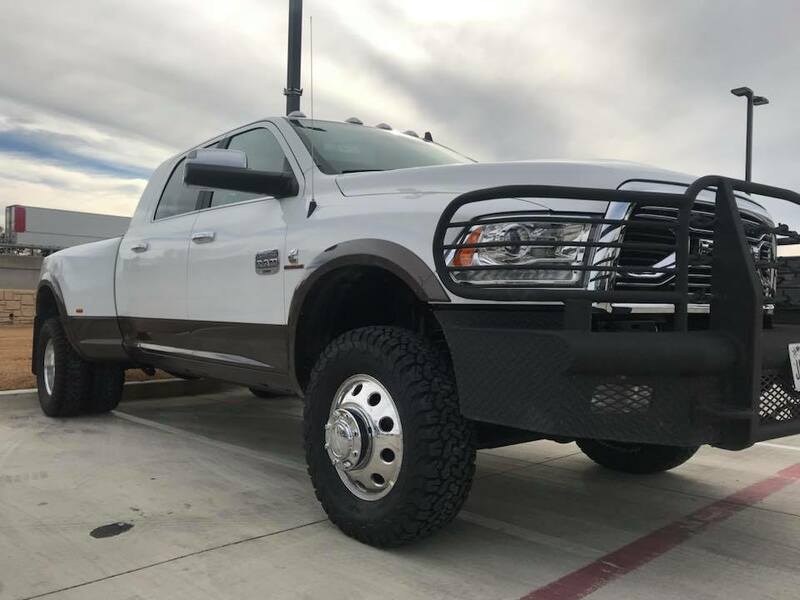 We make everything from unstoppable off-road machines to high-powered performance vehicles, so no matter who you are, we’re here to build your perfect truck. 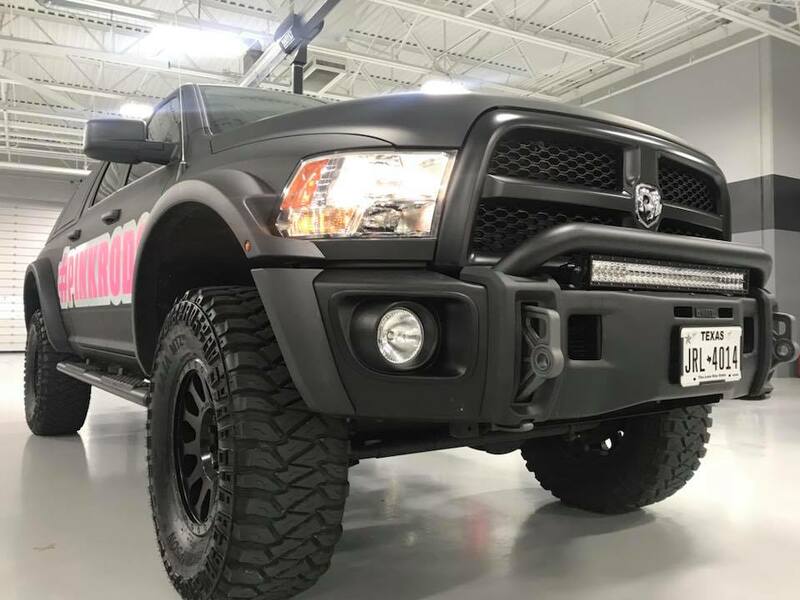 Custom trucks from Jackalope Customs give your vehicle the lift, and the boost, that it needs to rise above the competition. It doesn’t matter if you’re tearing up the streets, dominating the outdoors, or looking awesome in the city, your custom truck from Jackalope Customs does it all. Every package is tailored to a specific type of driver, so you know that you’re getting a unique vehicle that has no equal on the road. Our lifted custom trucks are built right here in Weatherford, TX so you know you’re getting the care and quality that comes with an American product.